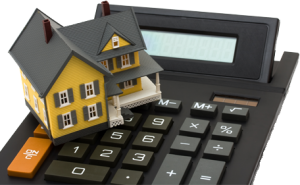 Use this Mortgage Calculator to compare your options and find the mortgage payment amount that best suits your needs. The calculation is based on the accuracy and completeness of the data you have entered. The information is intended for illustrative and general information purposes only, and does not mean that you have been approved for a mortgage loan. Actual payment amounts may differ and will be determined at the time of signing the Mortgage Loan Agreement. The calculator is for residential properties and mortgages. CMHC will not insure amortization terms of over 25 years. Home buyers can feel confident and cared for after a personal buyer consultation by Nadia to determine the needs and parameters of the property.